The mention of Korea’s second biggest town immediately evokes certain images. The first one would undoubtedly be its lush beaches and vast blue sea. The second one? Ask Busanites and you will likely get one answer – food. And not for nothing, either: the southern metropolis is known for an exciting and diverse gastronomical palette found in an ocean of restaurants dotted around its busy streets, markets and shopping areas. 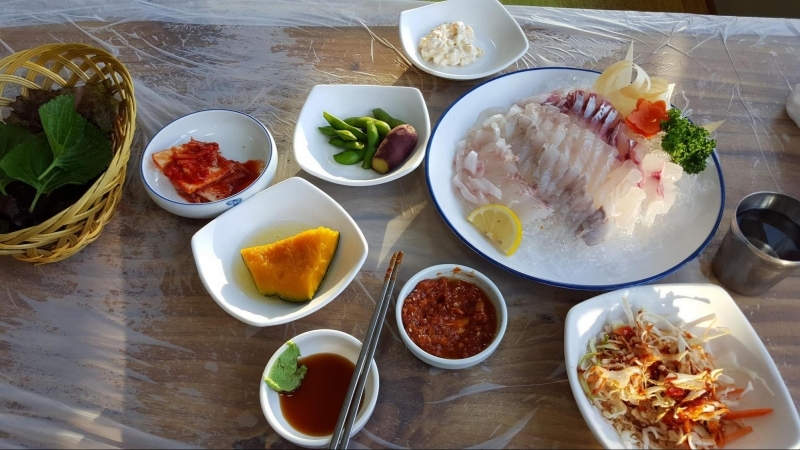 In case you’re not sure where to start your Busan food journey, here is your essential guide to Busan’s most beloved dishes and where to find them. 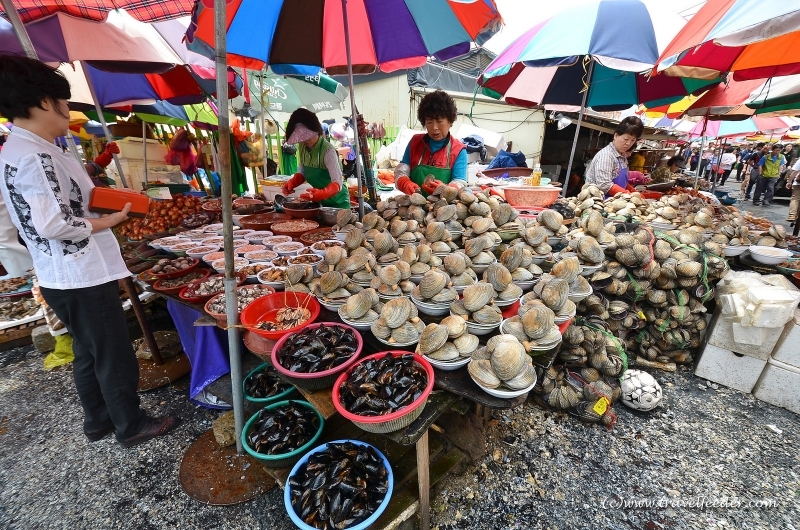 Let’s get the most important thing out of the way first, since people from Busan love their seafood and it is what they’re known for to the rest of the country. There is no better place to acquaint yourself with the city’s huge offer of seafood dishes than the famous Jagalchi Market. In this multi-story complex, you will be able to hand-pick your preferred fish or seafood and have it prepared for you on the spot. For the ultimate adventure, try the san-nakji – the infamous live octopus! 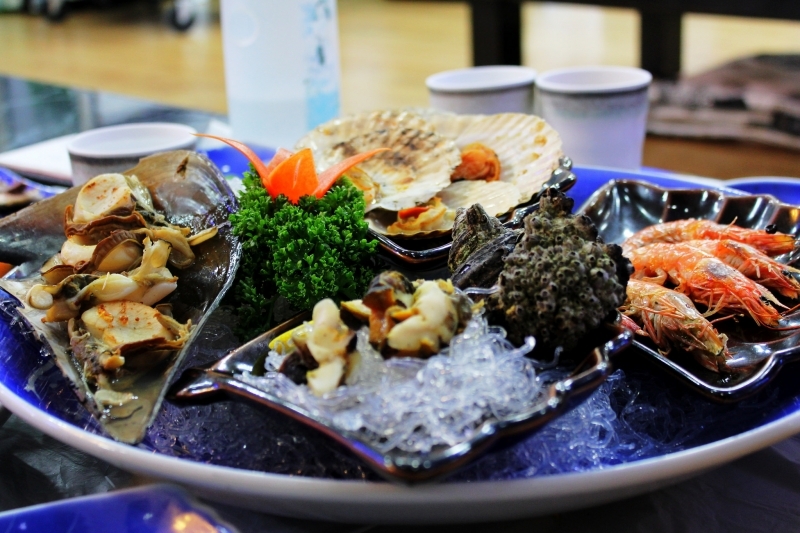 Despite all its love of seafood, Busan’s signature dish is a belly-warming meat stew. 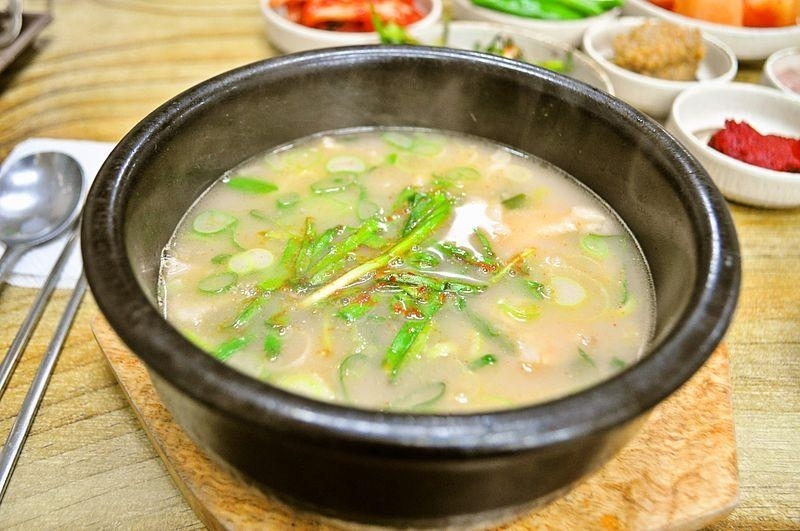 Made from thinly sliced pieces of pork slow-cooked in delicious broth and often complemented with sundae (blood sausage), dwaeji gukbap is a favourite among locals when they need a quick pick-me-up. Restaurants dedicated to this hearty dish can be found on pretty much any block in Busan, but for the best quality, go straight to the famous dwaeji gukbap alley in the central neighbourhood of Seomyeon. This bustling district is known for its beautiful beach, year-round tourist appeal and distinct international character. 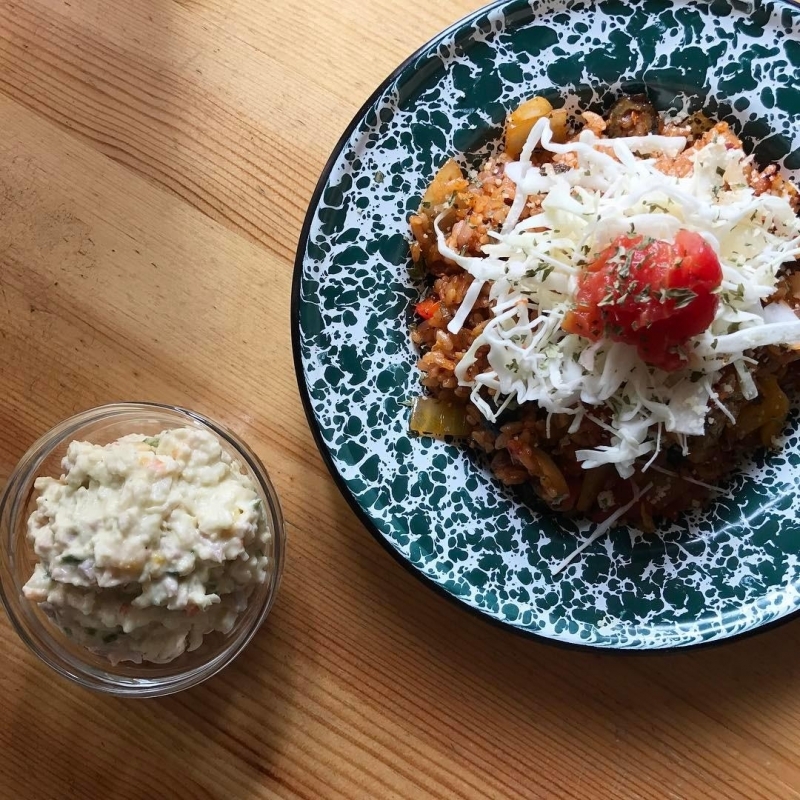 It should come as no surprise then that Haeundae hosts the most varied cuisine offer in town: from Japanese to Indian to Mexican to Western, this is where you will find it all. On the other hand, if you are looking for cheap, all-Korean eats, head over to the ever-busy Nampo area. 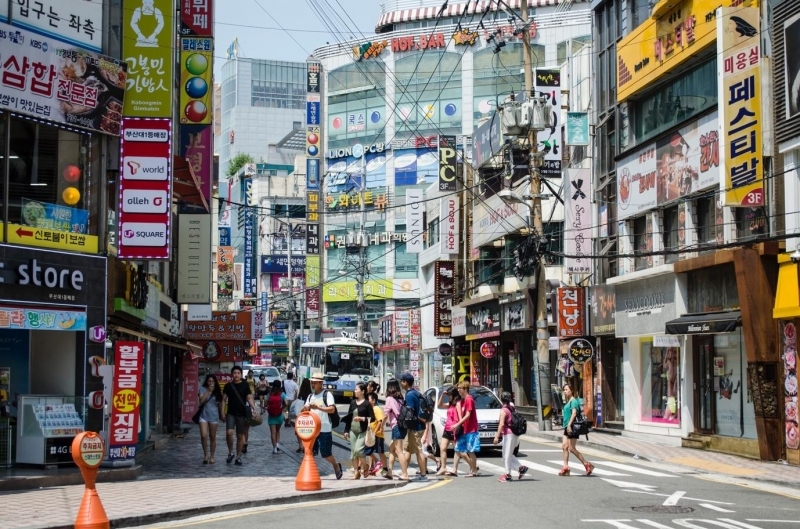 This neighbourhood is known as the best shopping district in town and also for being home to the BIFF square – one of the most popular street food jaunts in Korea. 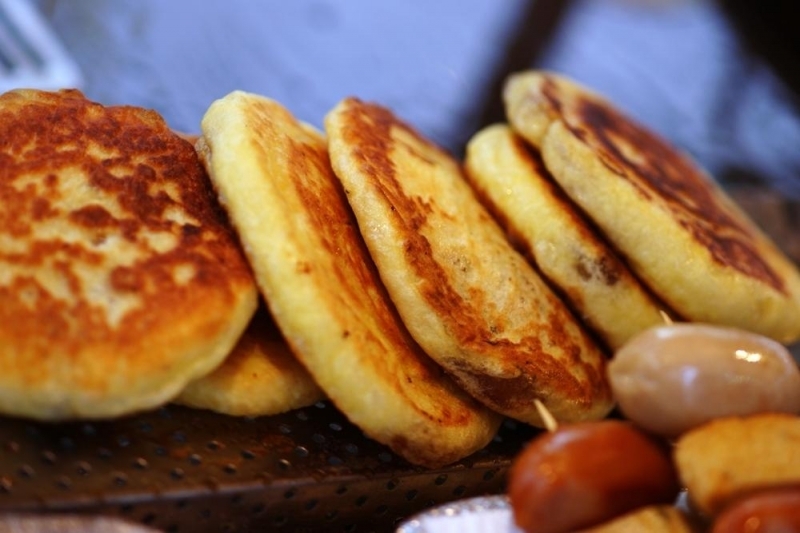 Here, you can try Korean street food’s greatest hits: delicious ssiat hotteok (sweet pancake filled with cinnamon and sunflower seers), tteokbokki (rice cakes in spicy sauce), Busan’s famous fish cake and so much more. Jeonpo is one of Busan’s central neighbourhoods, whose popularity is on the rise among the young and artsy crowds. 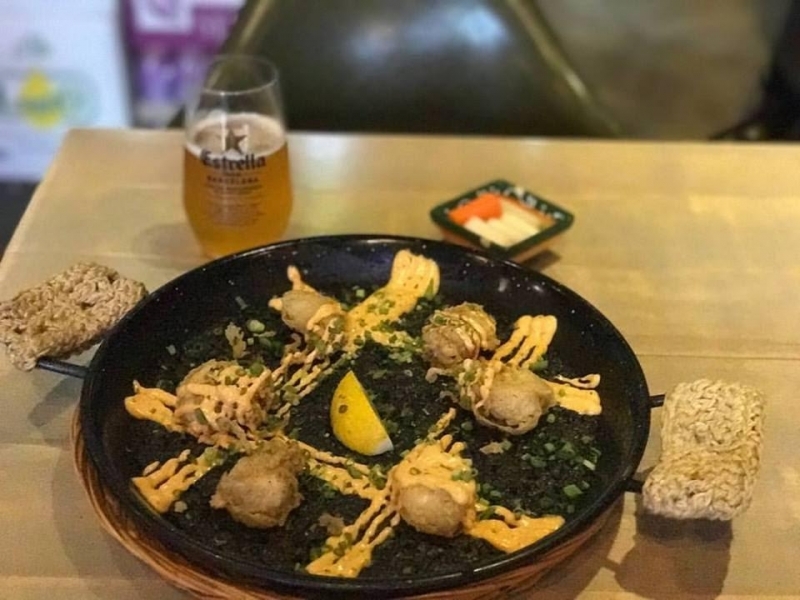 It’s best known for its café alley, which is packed with tiny coffee shops and restaurants, offering varied and modern menus: from flavourful paellas in Buen Dia to creative fusion in Seoul Kitchen, just to name some. These gems are all tucked away in snug, insta-worthy eateries. The neighbourhood of Namcheon is nestled between the laid-back Gwangalli Beach and the lively student area of Kyungsung University. It’s best known for Namcheon bread, a local delicacy which is sold in numerous bakeries dotted around the neighbourhood. 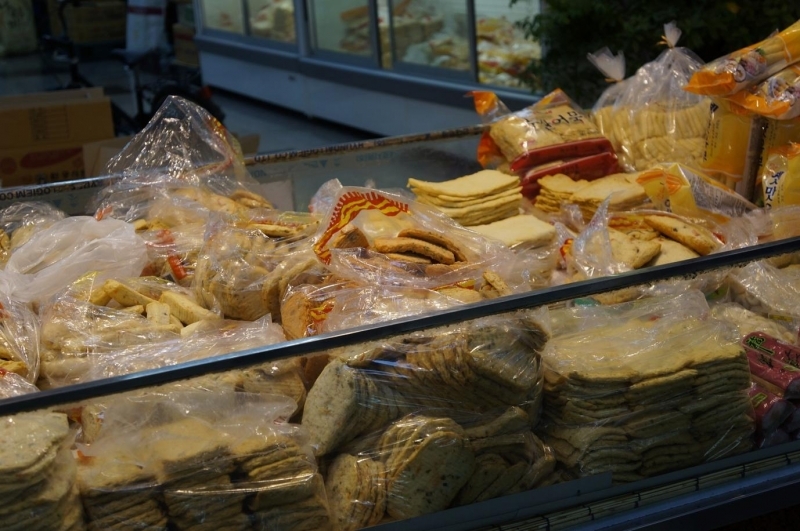 If you are eager to find out how bread is done, Busan-style, Namcheon is your best bet. And what if you have a sweet tooth? Don’t worry, we haven’t forgotten about you! When you find yourself in need of a sugar jolt, head over to the legendary Busan-born OPS Bakery, where you can try one of their many mouthwatering desserts. 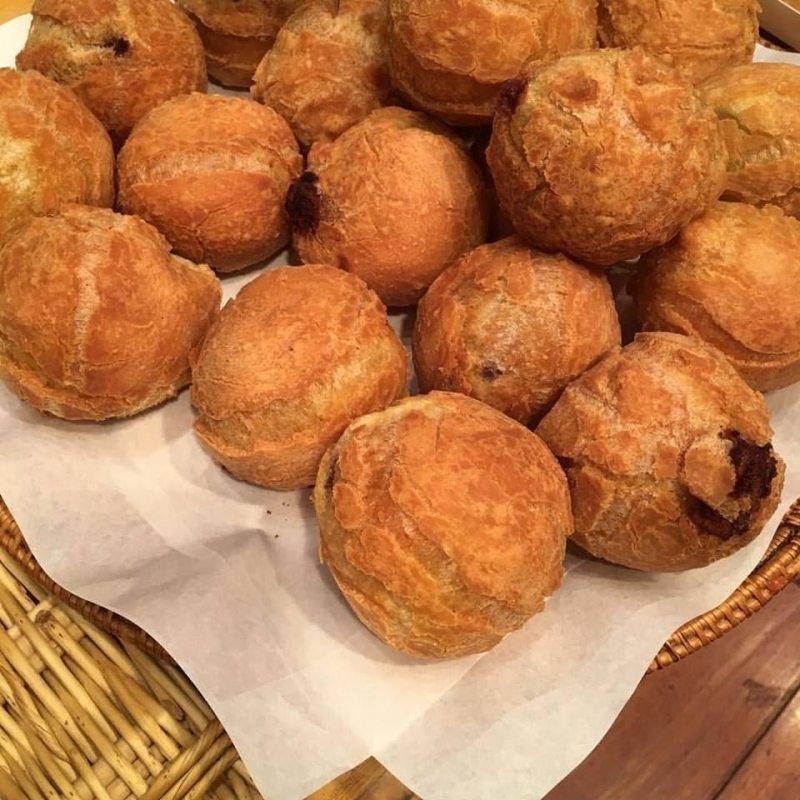 The signature bite of this super-popular bakery is the choux cream puff, a delicious bundle that strikes a perfect balance between crunchy and creamy.